New Winter 2018: These might be the cutest glass Christmas ornaments you’ll see this holiday season, the caroling mouse (asst) personalized ornament that make kids and adults smile. 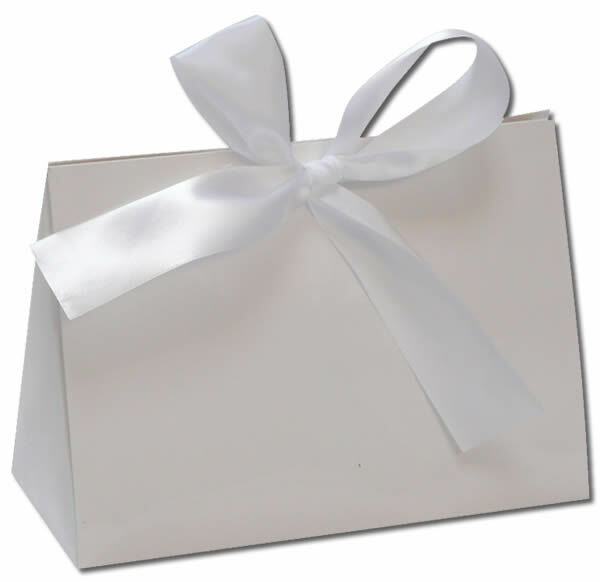 The precious little mouse ornament shown is one of several in a small collection. They come to us assorted, and each one is as adorable as the next. Please allow us to select one for you, and if you order two, we’ll try to ship two different ornaments. These kids Christmas ornaments are festively colored and crafted from fine blown glass. 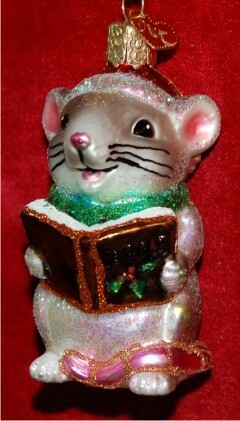 The result is the caroling mouse assorted glass Christmas ornaments that will add a splash of cheer to every tree.